Being a pharmacist is my desire since I started entering the world of pharmaceuticals, the hard work done during this time I will finally achieve. Professional pharmacists that I can I want to make this a professional pharmacist can better known, recognized by everyone, and more courageous to deal directly with patients to provide information about the drug. To obtain a good quality of medicines, the industry plays an important role. So I wanted to be part of that build, develop the pharmaceutical industry become better and move forward. 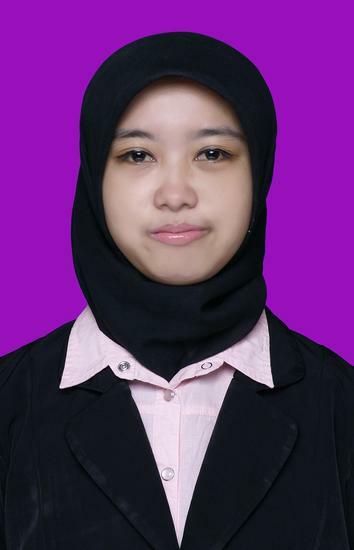 Name : Maria Ulfah, S.Farm., Apt. Learn the duties and functions of all departments such as QA, QC, QO, R & D, Production, engineering, PPIC, the Registration of drugs, and HRD. Theme "Pemanfaatan Mikroba dalam Bidang Farmasi"